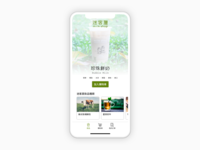 Daily UI 043 - Drink Menu — Long time no drink, still miss it. 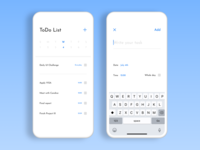 Daily UI 042 - ToDo List — As a forgetful person, it’s useful. 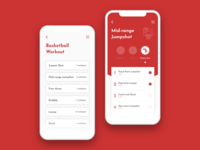 Daily UI 041 - Workout tracker — Be a better 🏀 player. 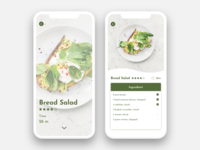 Daily UI 040 - Recipe — Be your own Chef. 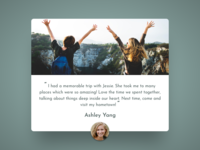 Daily UI 039 - Testimonials — Lovely trip. 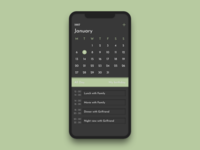 Daily UI 038 - Calendar — 1997/01/07. 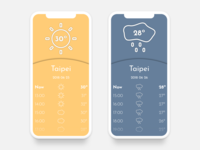 Daily UI 037 - Weather — Sunny or rainy? 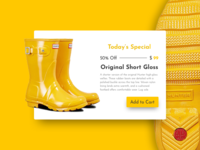 Daily UI 036 - Special Offer — Shining feet. 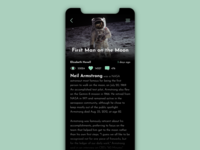 Daily UI 035 - Blog Post — First Man on the Moon. 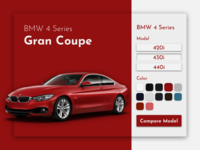 Daily UI 033 - Customize Product — My dream car. 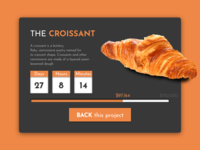 Daily UI 032 - Crowdfunding Campaign — Croissant, delicious. 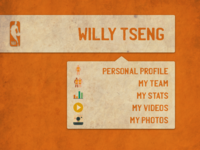 Daily UI 031 - File Upload — Brazil Style. 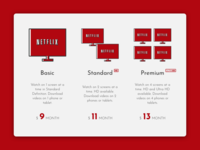 Daily UI 030 - Pricing — I choose STANDARD. 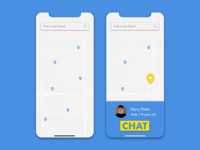 Daily UI 029 - Map — Find a new friend. 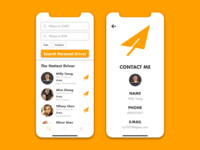 Daily UI 028 - Contact Us — Find a nice driver to join your trip! Daily UI 026 - Subscribe — Get notified to our latest news. 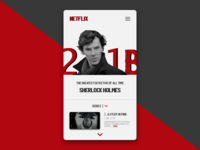 Daily UI 025 - TV App — This is my favorite TV Series! 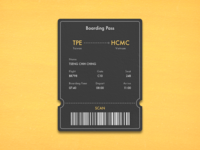 Daily UI 24 - Boarding Pass — Safe flight. 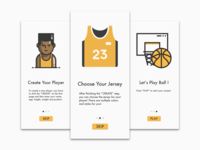 Daily UI 023 - Onboarding — Let's play ball ! 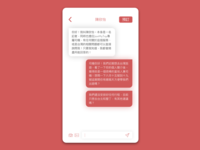 Daily UI 022 - Search — Welcome to Taiwan! 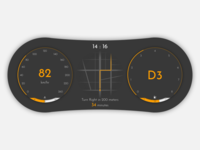 Daily UI 021 - Home Monitoring Dashboard — Remember to turn it off to make the world better!